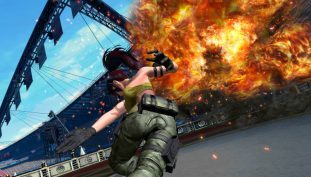 The King of Fighters XIV is getting another demo in January to preview upcoming update. A little PONPONON is coming to your KOFXIV. 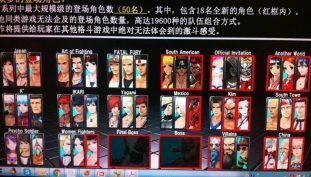 Is This The Full Roster For King Of Fighters XIV? Previous leaks have all been right on the money. 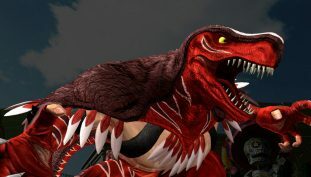 A new trailer showcases the new fighter, and he’s positively dinotastic.